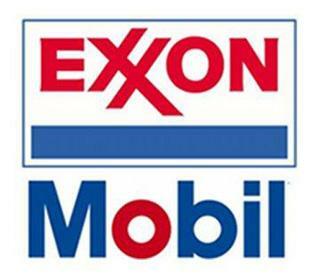 Exxon Mobil Corporation (XOM) explores for and produces crude oil and natural gas in the United States, Canada/South America, Europe, Africa, Asia, and Australia/Oceania. 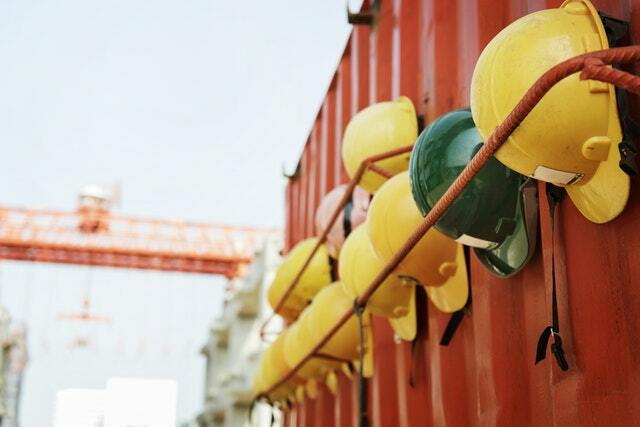 It also manufactures and markets commodity petrochemicals, including olefins, aromatics, polyethylene, and polypropylene plastics, and specialty products; and transports and sells crude oil, natural gas, and petroleum products. A recent Reuters story confirmed that Former BP oil trader, Ruddin Dhilawala has been roped in by Exxon to increase their trading capabilities with regard to crude oil in Singapore. Ruddin is the company’s second external hire in Singapore that is thought will boost its crude oil trading business since July 2018. 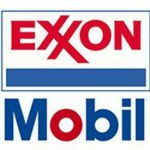 SINGAPORE (Reuters) – Exxon Mobil Corp has hired former BP crude oil trader Ruddin Dhilawala, to further boost its trading capabilities in Singapore, two sources familiar with the matter told Reuters on …..